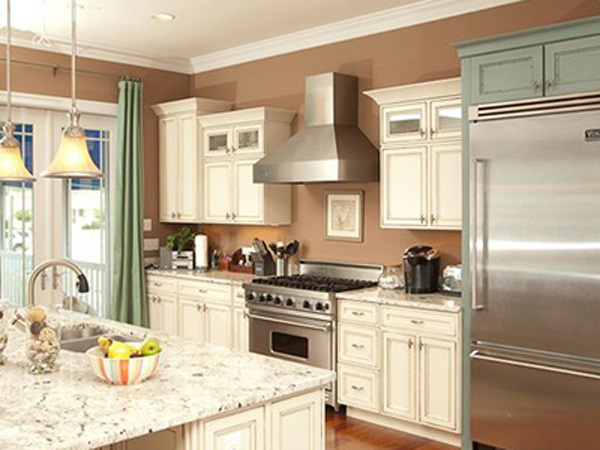 TRANSFORM YOUR BERLIN HOME WITH REMODELING BY KITCHEN FANCY! 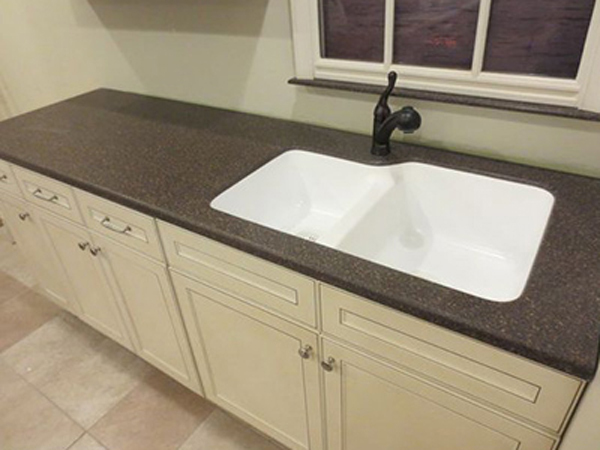 Berlin, MD homeowners who may be thinking about kitchen or bath remodeling can feel good hiring Kitchen Fancy to get the job done. Our skilled bath and kitchen remodeling experts will totally personalize your kitchen or bathroom to match a new décor, bringing new life to your home. From fresh tile to new countertops, stunning cabinets, and tile backsplash, you can remodel your Berlin, MD home to suit your tastes and preferences. For over two decades, our professional bath and kitchen remodeling team has the expertise to get the job done for you. We never skimp on the fixtures or small details, because we want your new kitchen remodel to be something you can live with and enjoy for years to come. Whether you prefer modern and minimal or something lively and fancy, Kitchen Fancy serves the entire Berlin community with high quality products and prices that meet everyone’s budget. Helping you overhaul your kitchen in Berlin is our passion and we strive to nurture long-term relationships with our clients. 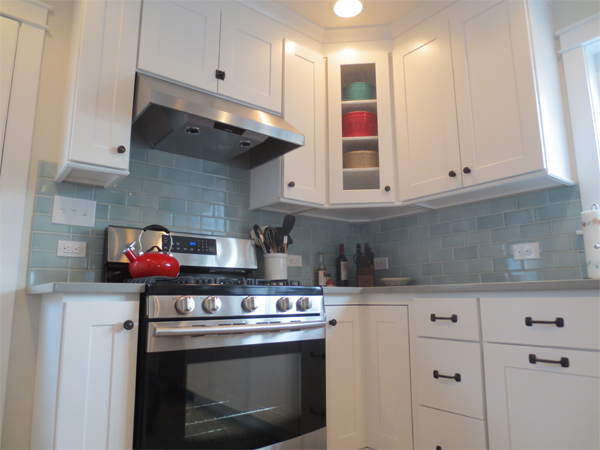 Kitchen Fancy specializes in kitchen remodeling in Berlin, and we have the most professional team in the area to accomplish your customization.By sticking to what we know best, we are able to offer an extra level of professionalism that many builders cannot do. Some of Berlin’s best construction companieshire Kitchen Fancy to design and build their kitchens and we work together to make your dream kitchen remodel project a reality! Our designer showroom is a tool to help you through the decision making process to put it all together to create the kitchen of your dreams. Imagine having a bath that you can unwind from a long day and just relax, soak in a steam shower or bath and get refreshed. Berlin residents who want to remodel the bathroom to make it more energy efficient, eco-friendly and usable with storage space can trust Kitchen Fancy to give your bath the most modern options. If you want to knock out space to add a whirlpool tub, his and hers sink or other amenities, we welcome your bathroom remodeling concepts and will strive to meet your needs. Our countertopdesigners and fabricators in Berlinhave great ideas and are willing to help you transform your kitchen into a beautiful, useable working space. 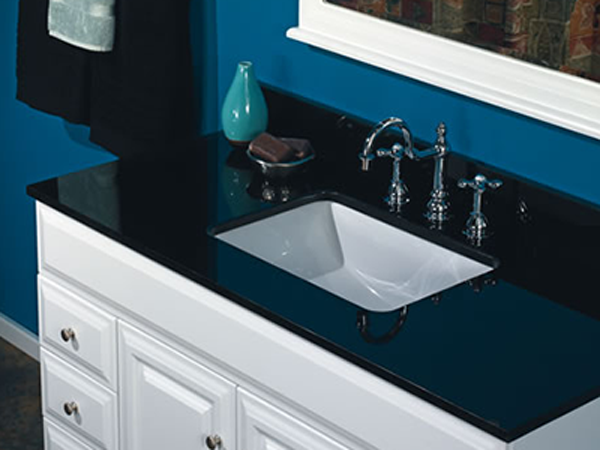 With many built-in designs and options, we can create the perfect countertop with colors and space that suit your home décor and personal preferences. 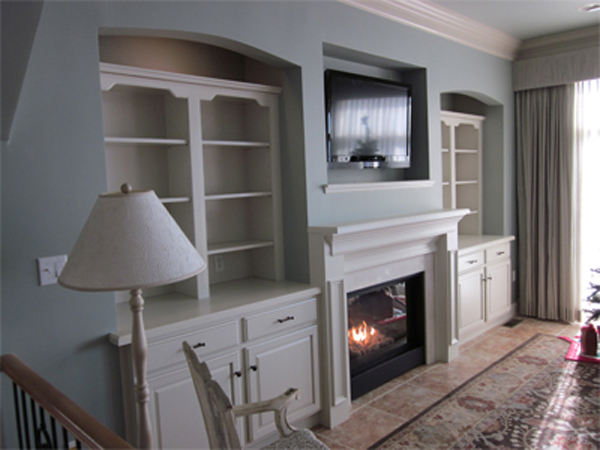 If you are constructing a new home, we can not only install your countertops, we can design and craft the cabinetry. … and a lot more! Customize your Berlinbath or kitchen today. Thank you for considering Kitchen Fancy. Contact Kitchen Fancy to Talk About Kitchen or Bath Remodeling in Berlin, Today.